CVS, ya done it again! 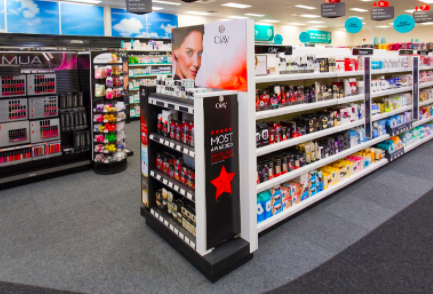 This pharmacy has just announced that it will ban all beauty images for its products that have been modified in post-production to change the model’s appearance in any way. CVS has been enacting change for the benefit of its customers for a while now—they’ve stopped selling tobacco products, they’ve begun delivering healthier food options, and have committed to removing certain chemicals from their store-brand beauty and personal care items, all with their customer’s health in mind. In today’s world, it is no secret that women are plagued with unrealistic beauty standards in all walks of life. 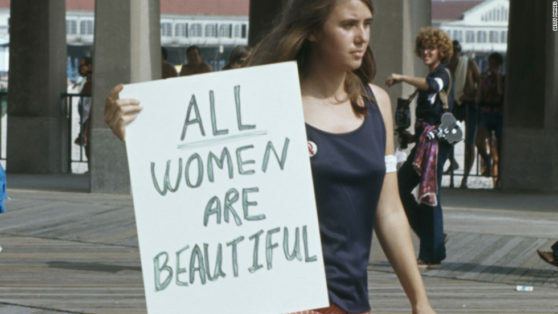 We see retouched and enhanced images of women everywhere we go, whether it’s in an ad on the subway, while scrolling our Instagram feed, or watching TV at our houses—this all contributes to the incredibly narrow definition of attractiveness our society upholds. In the last few years, a lobbying to be more honest about the realities of what we look like has swept our culture, with things like the #nomakeup trend on Instagram and the wide-spread “self love” movements that encourage people to accept and embrace their bodies. 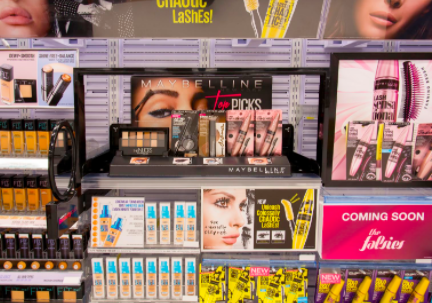 While completely banning altered images will be no easy feat, CVS has laid out steps in making the change happen in a timely, realistic fashion. 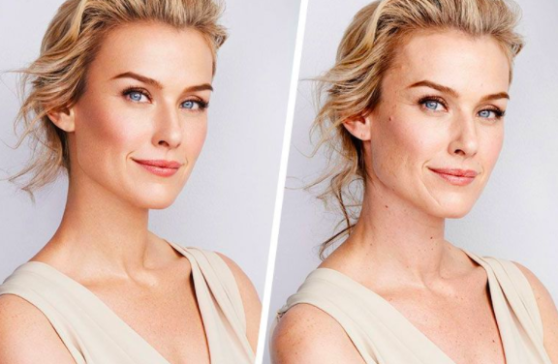 By 2019, they will initiate a CVS Beauty Mark, which is a watermark that highlights imagery that has not been modified to change a person’s shape, size, proportion, skin, eye color, and wrinkles—basically anything that alters the model’s appearance in an unnatural way. By the end of 2020, the pharmacy will require a disclaimer on any products sold with images that have been enhanced. We, as consumers, have made it known that we do not want to see these retouched photos, that clearly don’t emulate what we see in ourselves and other women on a day to day basis. The movement to come forth with our true selves, free of the societal pressures to reach unattainable beauty standards, has grown stronger and stronger, and hopefully now that CVS has joined the fight, other pharmacies will follow.